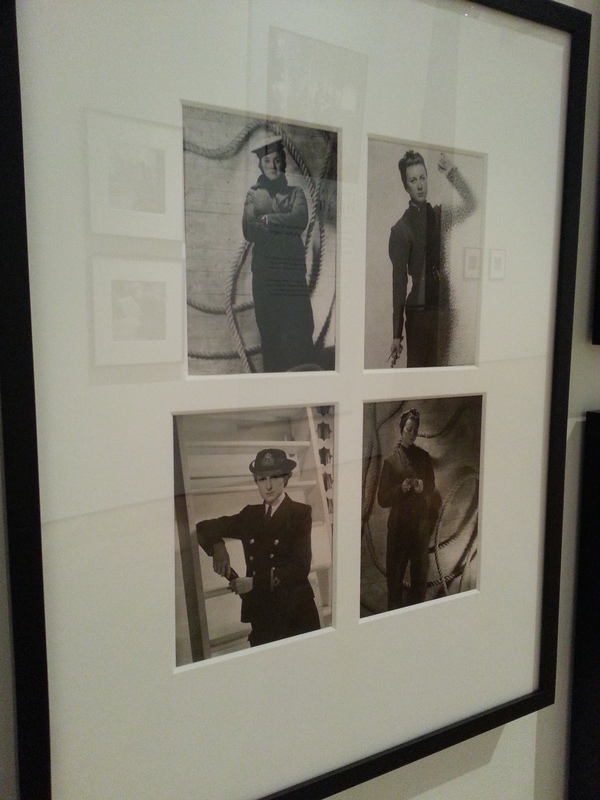 The Cecil Beaton: Theatre of War exhibition is on at London’s Imperial War Museum until 1 January 2013. 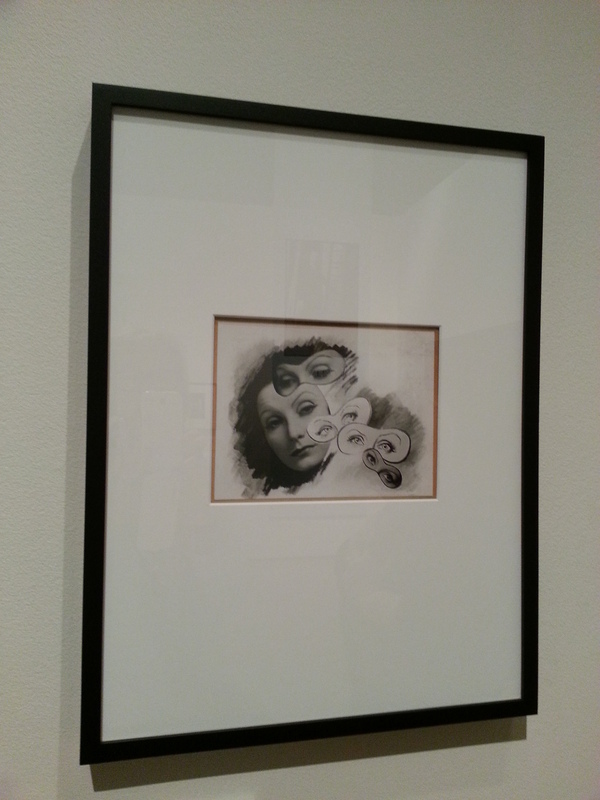 Once it finishes, the entire museum closes for six months while it is redeveloped. In the summer of 2014 – 90 years after the beginning of the First World War – the museum will reveal a new atrium and brand new First World War Galleries. So… all the more reason to get down to the IWM now, and this exhibition is an excellent reason for a visit. Cecil Beaton, aristoctratic socialite and dandy, is probably better known for his glamorous photos of models, film stars and Royals. There are plenty of those to admire in this exhibition as it examines his entire career, but the bulk of the work is from his time spent as an official Second World War photographer for the Ministry of Information. 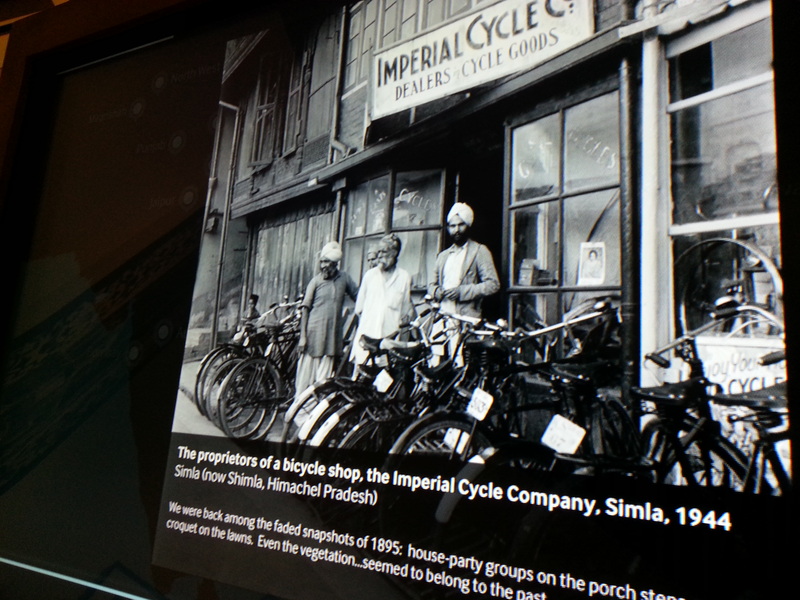 During this period he travelled to the Middle and Far East, visiting Egypt, Jordan, China, Japan, India and Burma. His photos capture a world that has so totally disappeared that, in spite of their subject of war, many are extremely poignant. 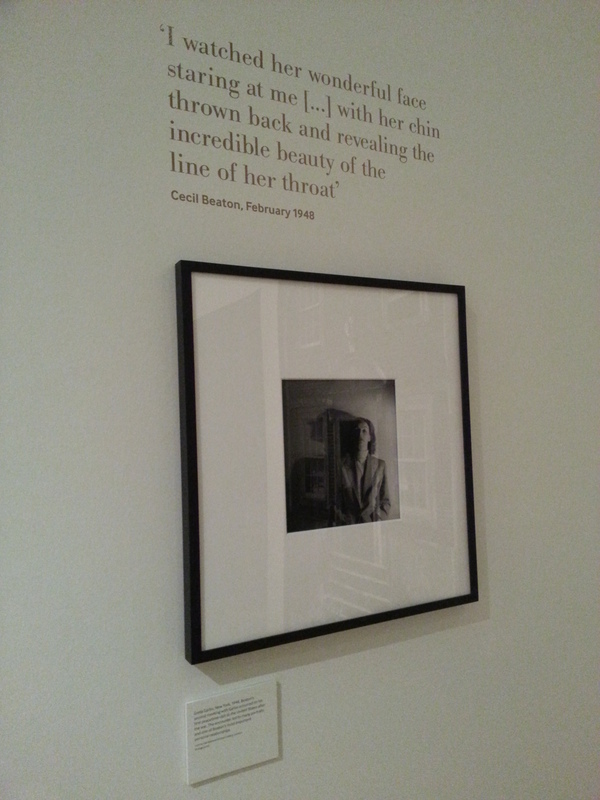 The exhibition opens with his early years when he began by photographing his family, fellow Cambridge students (including the composer William Walton) and then the bright and beautiful of the age: Coco Chanel, Lee Miller, Johnny Wiessmuller and the enigmatic Greta Garbo, with whom Beaton had a powerful and lasting obsession. He began submitting pictures for Vogue magazine but his relationship with the publishing house Condé Nast was tested to the limit when they inadvertently printed some of Beaton’s cartoons that had been annotated with anti-semitic comments. There was an enormous public scandal and, in spite of Beaton’s protestations, Condé Nast cancelled his contract, leaving his career in ruins. In 1940, salvation came by way of an offer of a job with the newly formed Ministry of Information. The ministry had begun at the end of the First World War but this incarnation was quite different. 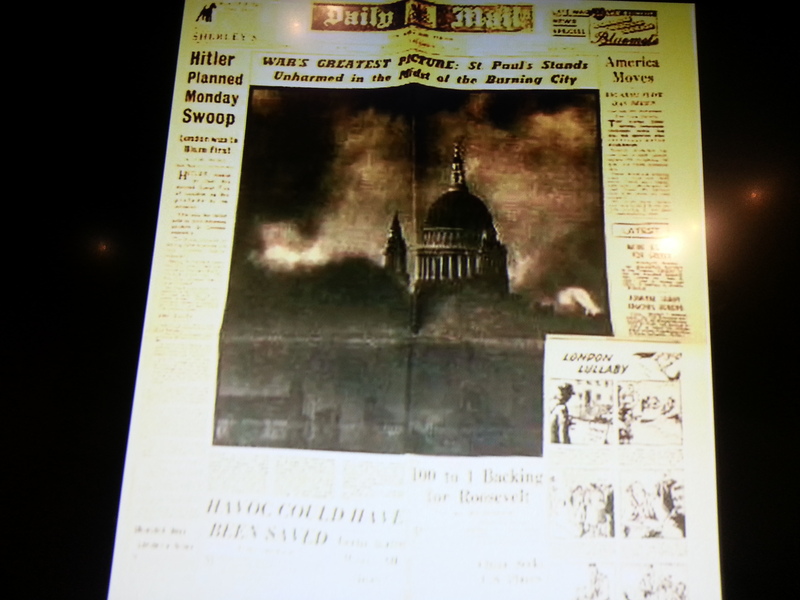 Its purpose was to disseminate information, publicity and propaganda, and Beaton’s role was to document the war through the people and historic buildings of London. One of his most famous photos from this period was that of St Paul’s taken through the smoke of a recently bombed-out building. In recording the devestating effects of the Blitz, he commented ‘Besides the vandalistic damage, we must show the tenacity of the people and we do not have to look far.’ (Cecil Beaton, 1940). Beaton travelled to the dock area of Tyneside to record the men and women working in the shipyards; he photographed WRENs in their redesigned uniforms that were so sytlish, as well as practical, that there was a spike in the numbers of women signing up, and in 1941 he carried out an extensive study of the RAF – everything from fighter pilots about to take off in their Spitfires, and wing-commanders plotting sorties, to chaps sitting around relaxing and drinking cups of tea. 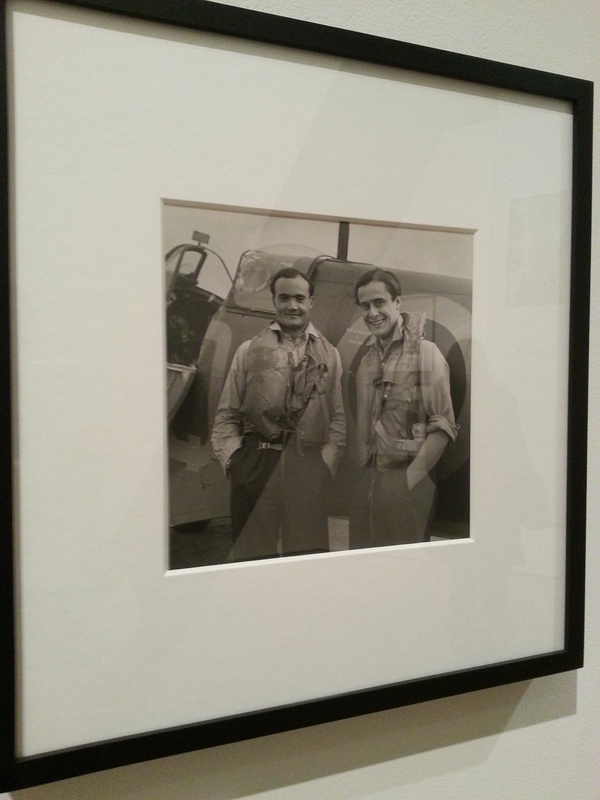 Of this last project he said ‘I am an interloper prying into the private existence of these airmen’. 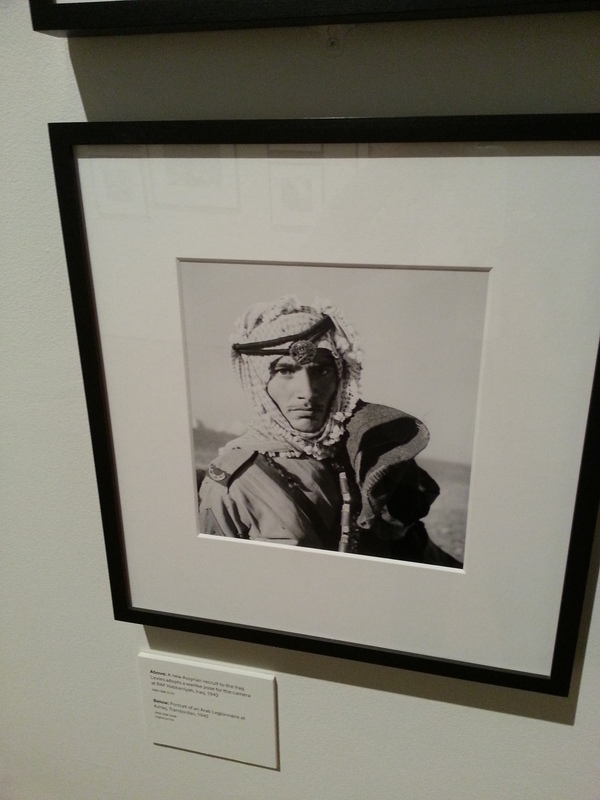 In 1942 Beaton set out for the Middle East, taking his Rolleiflex camera and enough film for 10,000 photos. Interactive maps allow you to click on a part of the world and see the photos Beaton took there. There is film footage of the costumes he designed for films such as ‘Dangerous Moonlight’ (1941) and ‘Young Mr Pitt’ (1942) – for which he designed the costumes for the ball scene; something of a challenge with the clothing shortages of wartime 1942. In his later years, coming full circle, he returned to the Condé Nast fold and became the preferred photographer of the Royals. 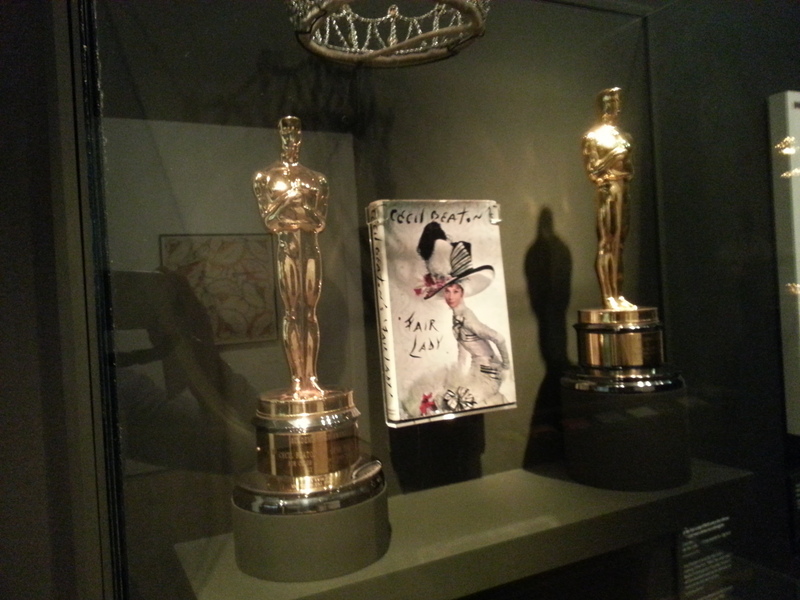 He won Academy Awards for his costume, scenery and production on such films as ‘Gigi’ (1958) and ‘My Fair Lady’ (1956). He continued to take photos of the rich and famous, but towards the end of his life Beaton reflected that his war photographs were his most important body of work.